Hi, my name is George. I am endeavoring to raise Healthy Lab Puppies. I am the oldest in my family. 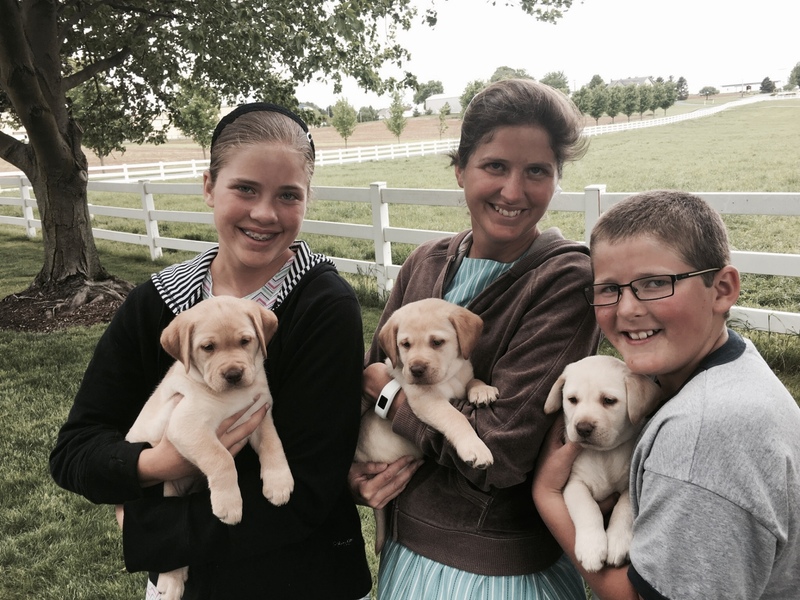 We as a family enjoy raising these pups on our 60 acre farm in Lancaster County, Pennsylvania. I bought my first puppy in 2015 and am now enjoying raising these extremely cute puppies. I would love the opportunity to sell one of these adorable pups to you. My brother Bradlyn has a black Lab named Chelsea... she is a great pet for him and a very good mom. She had her first litter on October 6, 2017. Please contact today to reserve your puppy today! 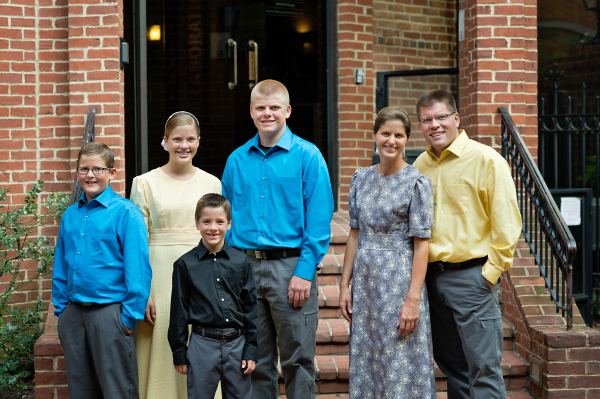 Here is a picture of my family. My parents, George III, and Rose, George IV, Alicia, Bradlyn, and Justin. We are a family who loves each other and Jesus Christ. 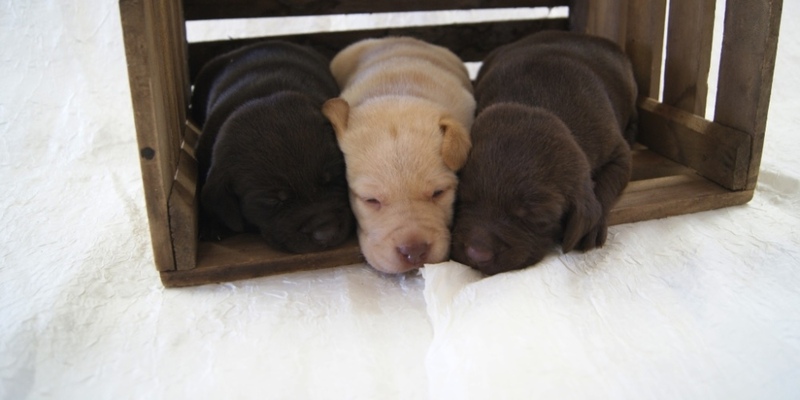 Providing Healthy Labrador Retriever Puppies to Your Home !